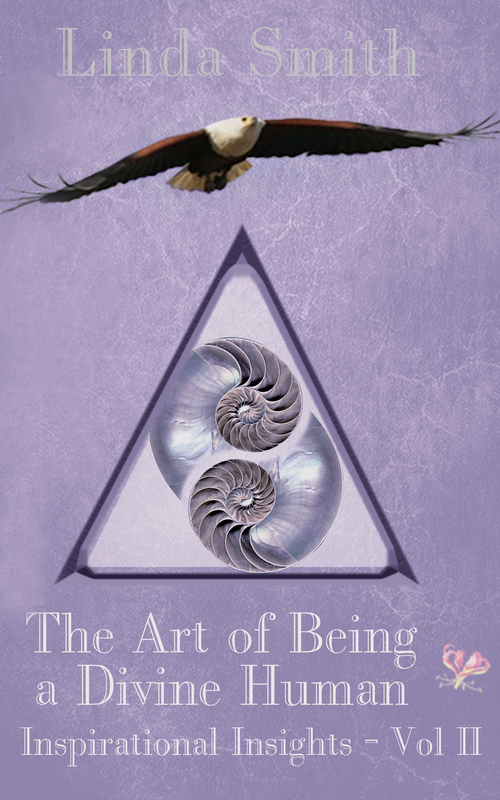 The Art of Being a Divine Human; Inspirational Insights currently available in three volumes, are beautifully written and inspiring articles that cover every day human issues and other interesting topics, the content of which is beneficial to humanity. These works include subjects on The Divine, on Love, Light, Sacred Teachings, Ancient Wisdom and the Soul’s Journey. The overall theme is that if we practise the Art of Being a Divine Human, we’ll returned to a Divine Way of Living. These volumes explain how easily this ideal can be achieved.